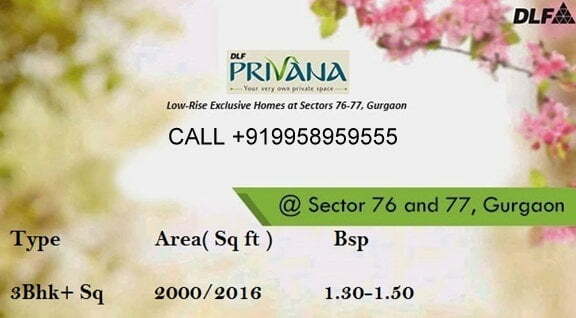 DLF Luxury Floor’s Township Sector 76 and 77 Gurgaon (Haryana ) , new launch by ” D L F “. 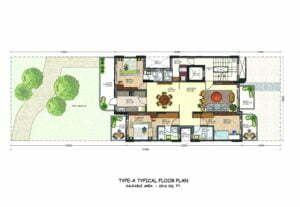 You may have the aspiration to own a home designed to your exacting specification and Elegant sense. 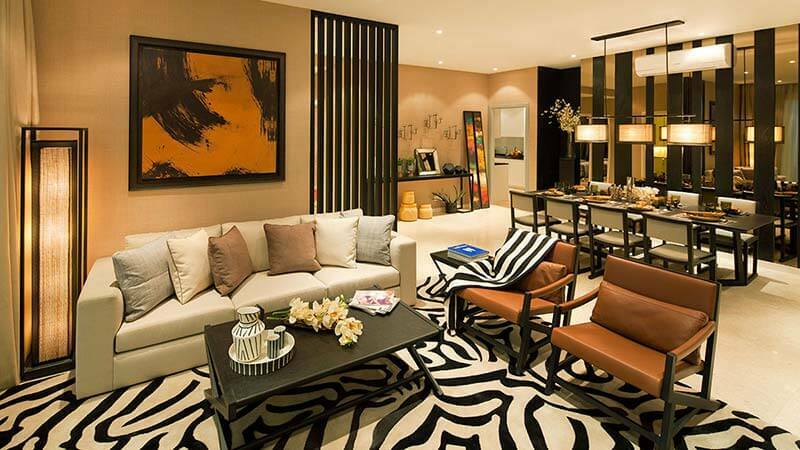 Your heart discover to move out of your apartment and into a more elite and matchless address. However, while you seek independence you would also choose the facilities of like provided and refined co residents. Do you believe your aspirations and dreams are too good to be true? 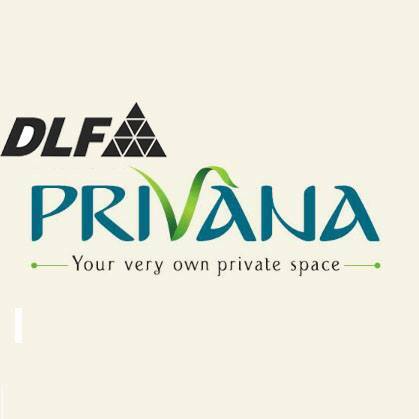 Dream on because DLF has pioneered a revolutionary concept in homes called Dlf Privana Independent Floor. 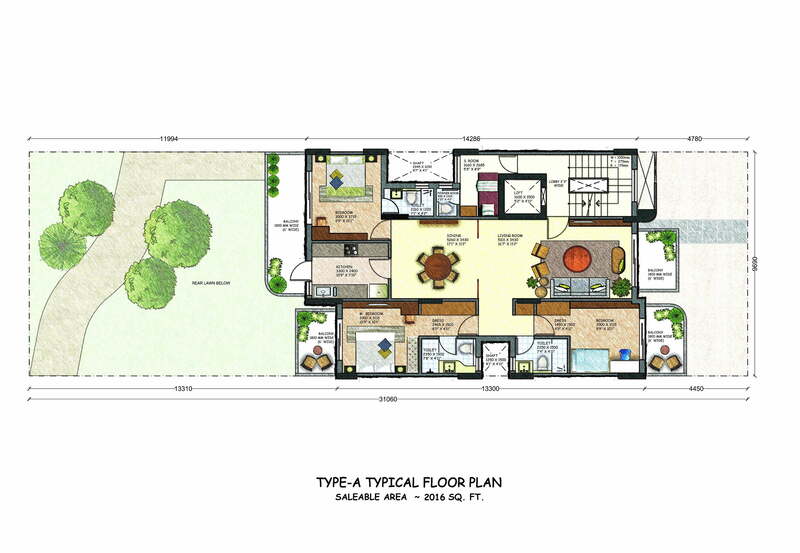 Dlf Floors provides you with the flexibility of choosing your own plot size and floor area based on the budget that you have in mind. 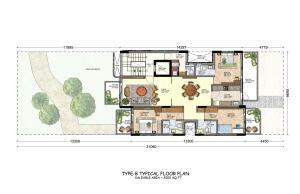 What’s more, you can specify your own floor layout and also decide the most comfortable payment plan. 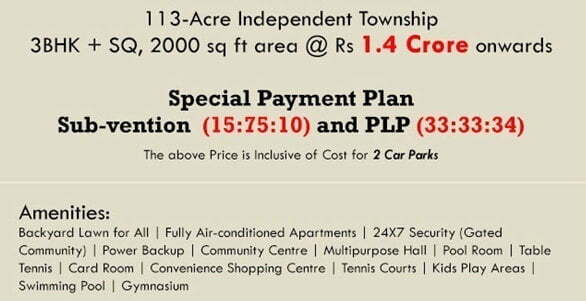 Only 3BHK+SQ Independent Floors with a typical apt size 1800 sq ft – 2100 sq ft , Township Spread Across 113 Acres with Lush Greens, Choice of Multiple payment plan Subvention Scheme, CLP, PLP and Down payment. 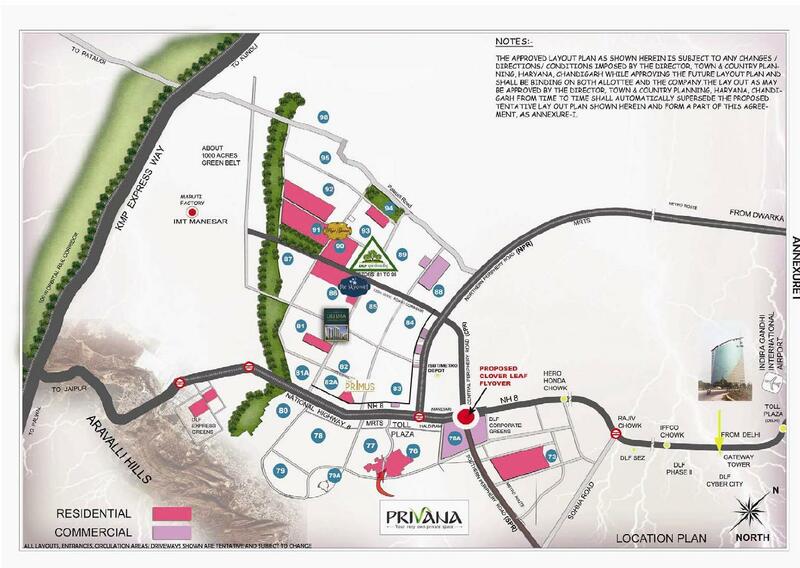 Theme – Back Yard Lawn for All, 3 Side open Lowrise Floors, Air Condition in Living, Dining and All bedrooms, Imported marble in living and dining, and Laminated wooden floorings in Bedrooms..
Key infrastructure around the project – Well Connected already operational Road and Savage Networks well planned location with every sector road supported by service lanes. 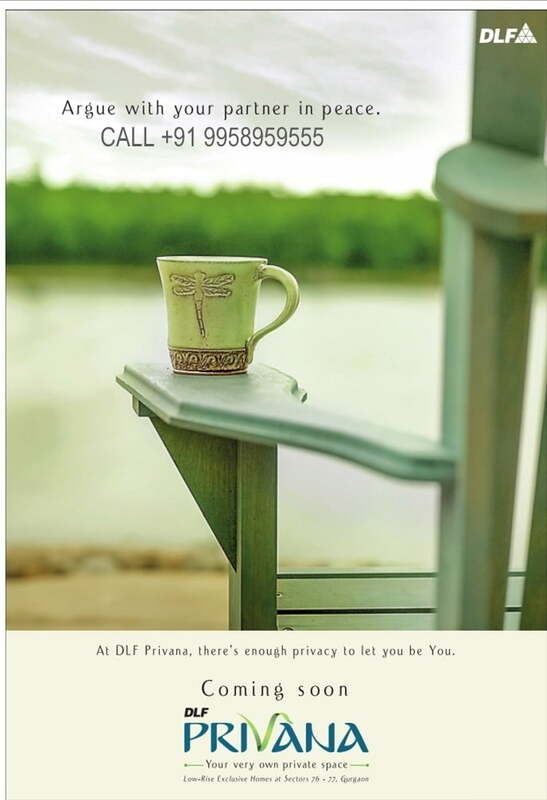 DLF has over 60 years of track record of sustained growth, customer satisfaction, and innovation. The company has 314 msf of planned projects with 52 msf of projects under construction. 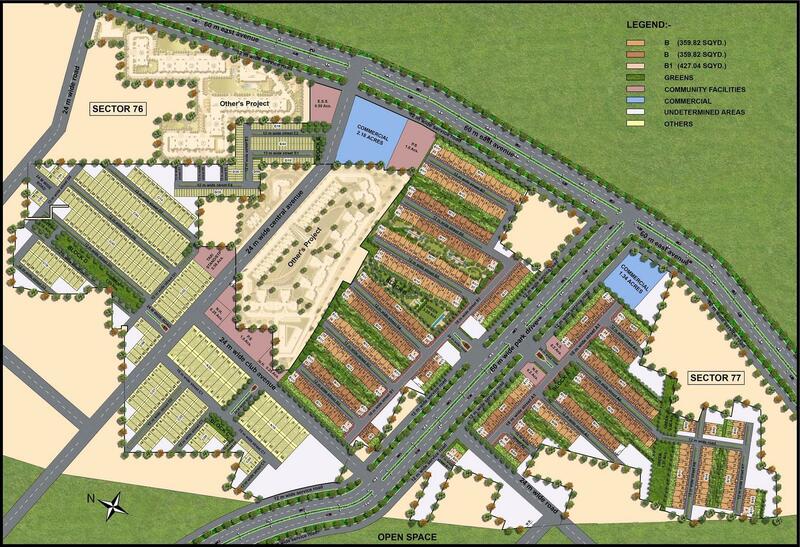 DLF‘s primary business is development of residential, commercial and retail properties. 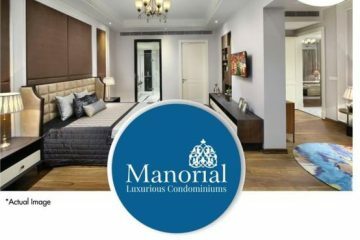 The company has a unique business model with earnings arising from development and rentals. 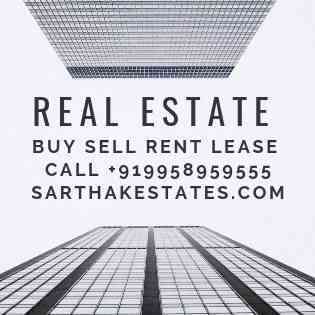 Its exposure across businesses, segments and geographies, mitigates any down-cycles in the market. 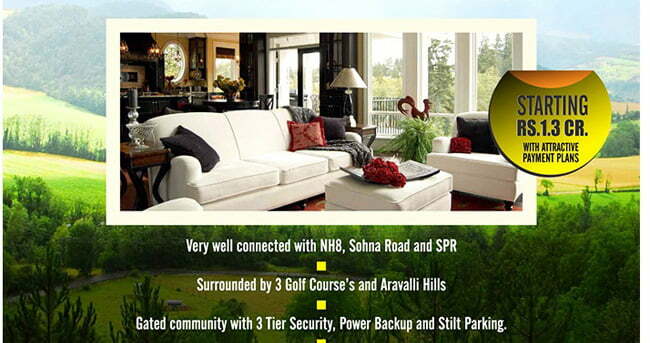 From developing 22 major colonies in Delhi, DLF is now present across 15 states-24 cities in India..